After a long time my friends M, R & I decided to go on our morning walk for old times sake. Considering M & I have joined gyms & exchange notes on weight loss, food to eat, we were looking for the old fun we used to have on our walks. Our walks were for exercising, yes, but to keep our boredom at bay & not get psyched by the fitness part we added fun element to our lives. Everyday we’d go to a new place. Malabar Hill itself has scores of places around. 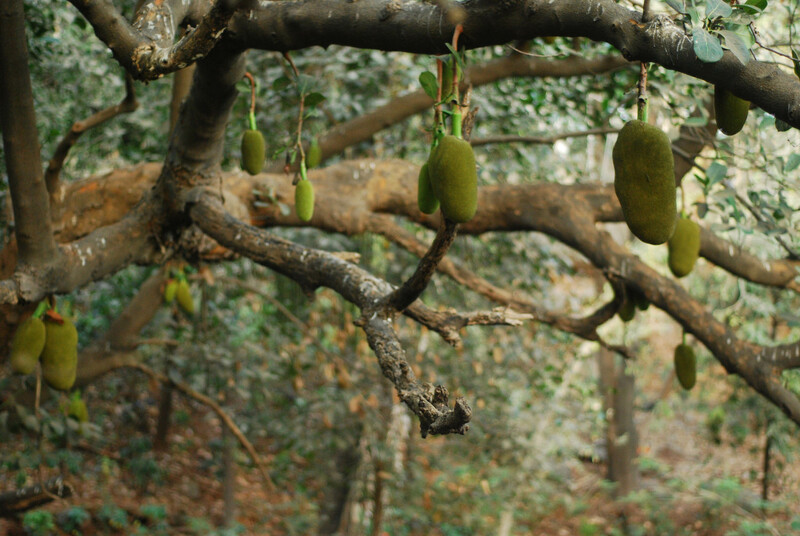 And we’d do fun things, like try & pluck jackfruits, try to steal them, as there are really huge sized ones hanging from the trees at Malabar Hill. And ofcourse try & learn about the trees & birds. This time on May Day, we decided to walk to the entrance of Tower of Silence road. And I was simply amazed to see the number of trees that just align the main road, forget the forest part of the hill and I am sure either the BMC or BNHS knows exactly the kind of trees that we have and if there are other such around the city. While our country battles UID, I-D for humans, I think it is time we introduced coding our trees. Our trees too need a bar code. We saw some trees were numbered inside Kamla Nehru Park. It is rather more green than other places & better maintained. Firstly we do not know the amount of trees that are there in each neighbourhood. And I really think we must know. The save the tree committee with the BMC instead of reacting and shouting everytime someone tries to destroy or cuts a tree, can do something more concrete. With a bar code, you have ready data. You know which trees are rare, need special care. Once and for all we get computerised data. At a finger tip we’ll know are there such varieties around, which are rare, rarest and hence need to be replanted or can we cut some branches and re-grow the branches…giving birth to a new tree. I really think this is essential. If we recollect 3 super rare ‘monsoon trees’ are bang in the middle of the road on Cadel Road, Shivaji Park. Students and tree lovers went there to cling to them & prevent them from being cut. Because drunk drivers, parents & family members of car accidents there blamed the trees for those mishaps. It is silly to blame a tree for one’s lapse. And the day the news was published like Chipko andolan, the Mumbaikars went there. A once upon a time active, Manohar Joshi favourite Vishaka Raut whacked some of these tree lovers, some were pinched by Shiv Sainiks. The tree higgers didn’t relent & we have those trees. The tree society members have now forgotten about it. They should try to ensure if these trees are so rarest of rare (grown during British era), then can we ensure we get new trees from these ones? I’ve no clue, I’m not a horticulturist, botanist or tree specialist. I’d rather NOT do tree appreciation course, instead I’d like to help BMC to bring out a rule to bar code our trees. 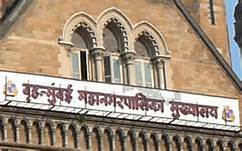 It is essential for us Mumbaikars, citizens of this beautiful city to know what variety of trees we have. The new generation may never even know Laburnum road is named after the Laburnum Trees, that were planted by the British. By coding the trees, we can have guided tours for conservationists, botanists who can help the BMC further. This is need of the hour. All our ALMs that have nearly got dissolved can be revived to undertake this task. 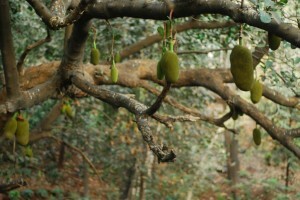 The Jijamata Udyan Zoo has numbered the trees and is being preserved. I think Malabar Hill can match in terms of rare trees found here, innumerable ones & ways to preserve them. Before its too late….